Three decades. That’s how long Argentina’s fans had waited for their team to claim South America’s biggest prize. So when la Selección became continental champions in 1991, the kit they did it in became instantly iconic. 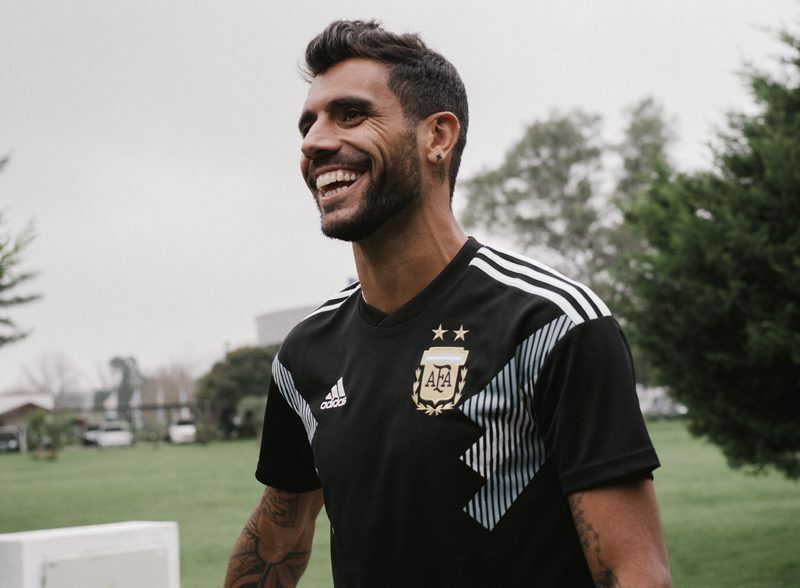 The design inspiration of the New Jersey came from the classic shirt style of the 90s Argentina team and advanced technology and innovation design in twenty-first Century. 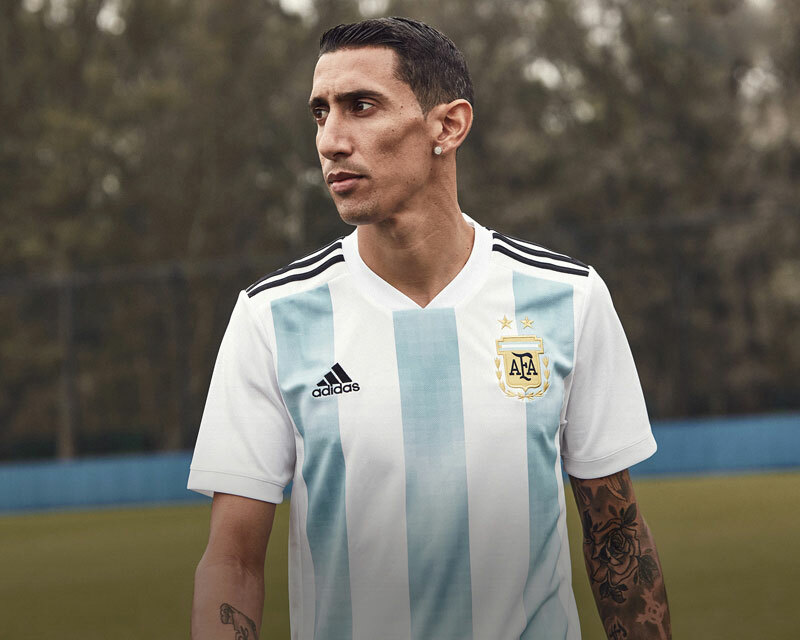 At the same time, the New Jersey is also the 125th Anniversary congratulation work for the Argentina Football Association. 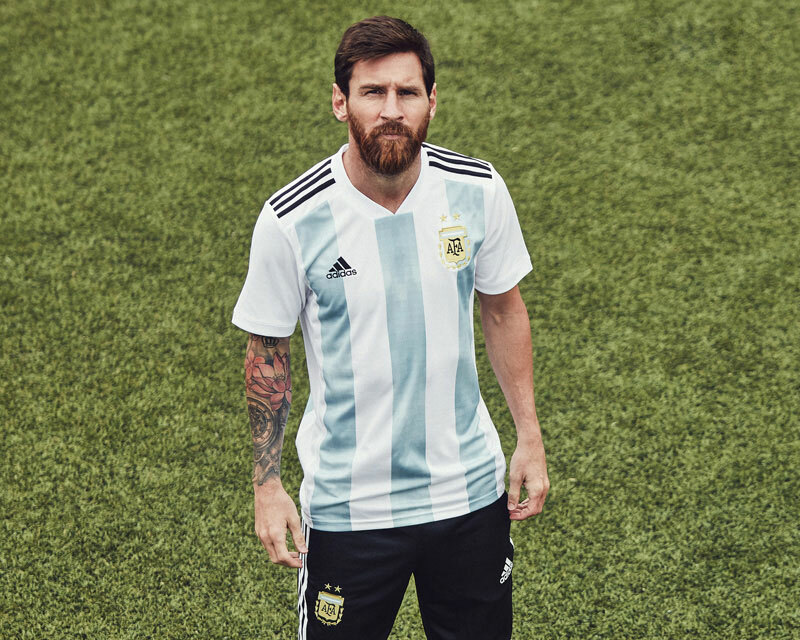 Inspired by that memorable strip, this Argentina 2018 World Cup Adidas Home shirt is a replica of the official jersey Argentina will wear as they take on the world this summer in Russia. 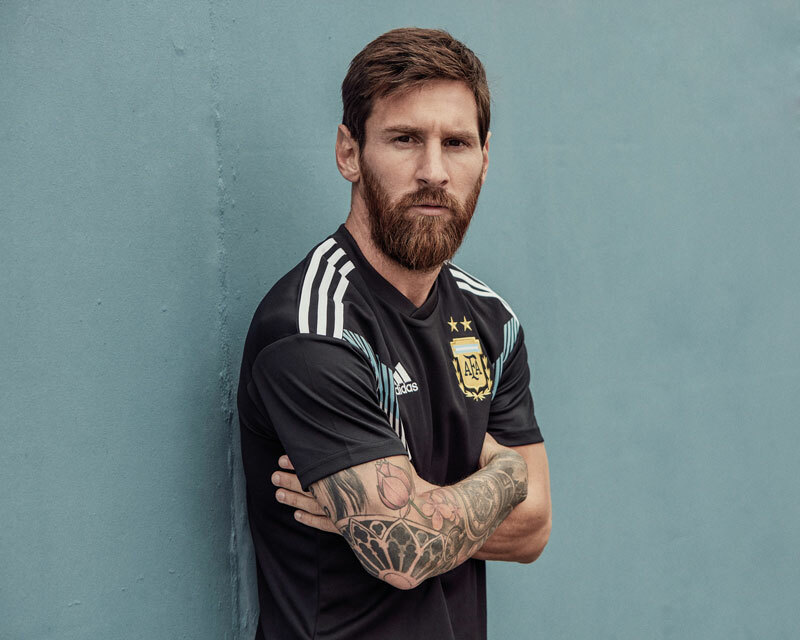 The Argentina 2018 World Cup Adidas away shirt is a modern interpretation of a classic that never was. It’s made with a soft, sweat-wicking, lightweight fabric and cut for a slightly looser fit than its authentic counterpart. Stay dry Climalite wicks sweat to keep you dry in every condition Replica fit A replica jersey is a streetwear version of what players wear on match day and is wider in the shoulders and body.